The Abbey Church of the Holy Cross & St Lawrence stands at the eastern end of Highbridge Street where it meets Church Street. There was probably a Saxon church here, but the earliest recorded existence of a religious site is when Tovi the Proud, a member of the court of King Canute, brought a miraculous stone crucifix from his estate in Somerset to Waltham. This 'holy cross' gave the area its name. King Harold II was said to have been buried here in 1066 after Hastings. That first stone church had been founded by King Harold. Around 1120, this was replaced by the present church. It was refounded as an abbey in 1177, which was the last in the country to be dissolved by Henry VIII in 1540. Only the church nave and chancel survived, and only because they had always belonged to the parish. The west tower was added in 1556, using materials from the demolished abbey, primarily because the leaning church needed propping up. Monkswood Avenue Methodist Church occupies the south-east corner of Monkswood Avenue and Sewardstone Road. A Wesleyan congregation existed in Waltham Abbey in 1810, and a small chapel was founded in 1816, purchased from the Independents. In 1823 they bought a house at the top of Quaker Lane, on Sewardstone Street. The present church, seating 750, was erected in 1902. 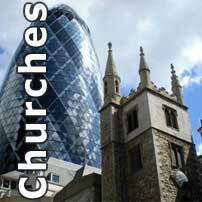 Today it is operated by the Lea Valley Church (see below). 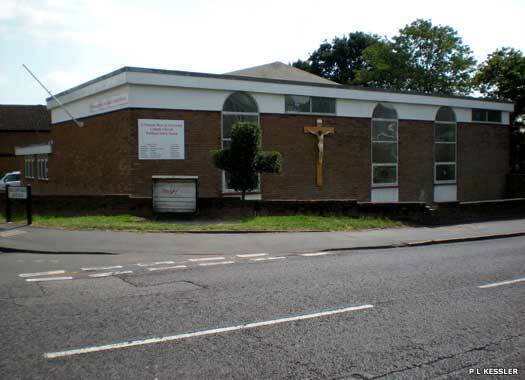 St Thomas More & St Edward Catholic Church occupies a large, square site on the southern corner of Farm Hill Road and Rochford Avenue, to the east of Sewardstone Road. 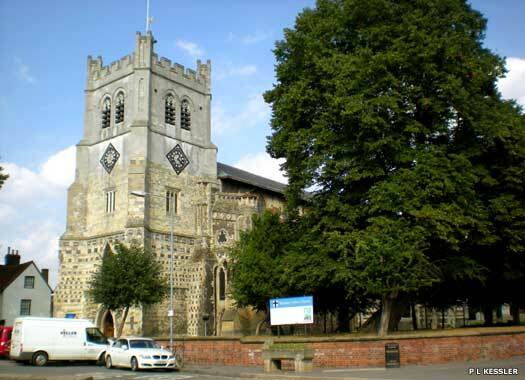 The church is a very modern one, but the first Catholic church in modern Waltham Abbey was said to have been opened in 1951 - on Sewardstone Road. This building appears to be much more recent, probably from the nineties, which suggests that the church moved from an older building. 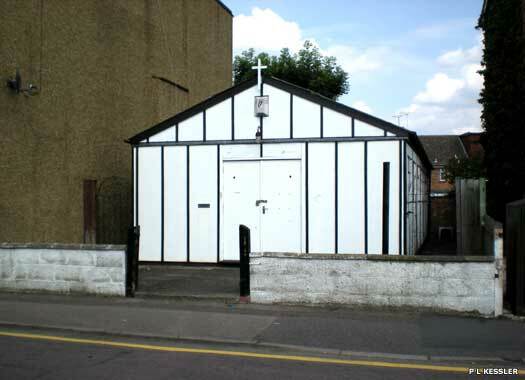 Lea Valley Church is also known as The Hut. 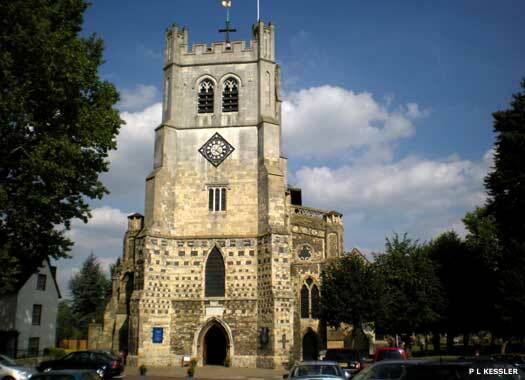 It lies on the eastern side of Sewardstone Street in the heart of Waltham Abbey. There was an Elim Church licensed in this street in 1950. and this would seem to be it. 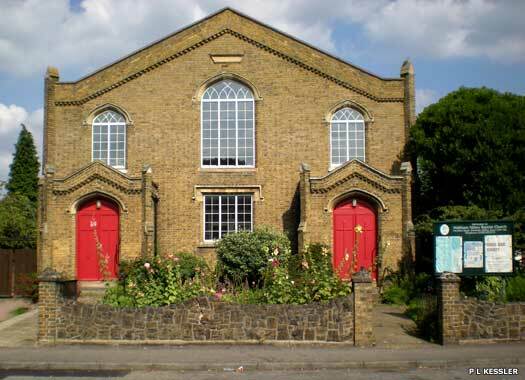 In more recent times it was Lea Valley Church, affiliated to the UK Assemblies of God, which has also been in Waltham Abbey since around 1950, but that church more recently took over the former Methodist building on Monkswood Avenue (see above). Waltham Abbey Baptist Church lies inside the 'L' shape formed by Paradise Road. 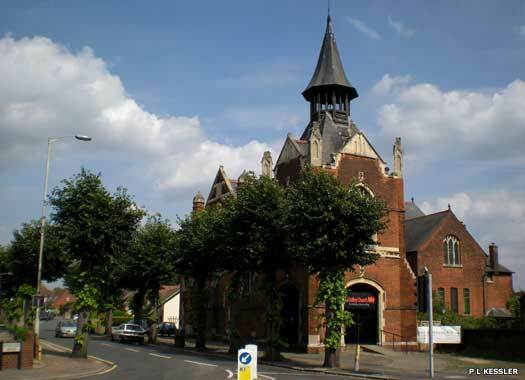 Nonconformists were meeting in Waltham Abbey from before 1729, which is when the Paradise Row Baptist Chapel was opened. Before that, nonconformists had met in the royal palace of Theobalds. The original building occupied what is now the front garden. The present building was erected on 20 October 1836 to replace the old, and now dilapidated early chapel.